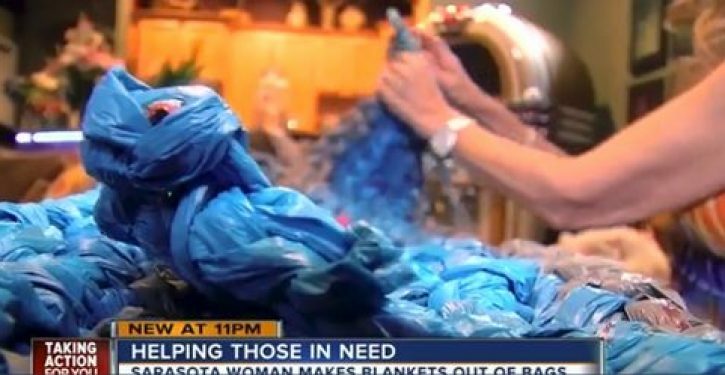 A Sarasota woman is using grocery bags to make mats for the homeless. At first, Michele Penn admits she had no idea what she was doing. “I didn’t know how to crochet. I didn’t know how to do any of this,” said Michele Penn. Penn saw a Facebook video showing a group of women crocheting at a church in Ohio. “I taught myself how to do it. I couldn’t do it fast enough. 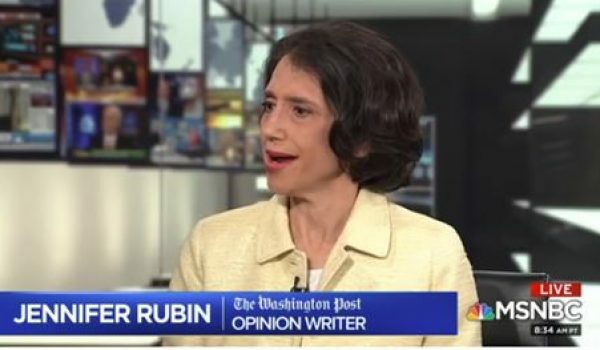 My first one took me 33 hours to make,” said Penn. Penn has made at least 40 mats so far. She gives some to the Salvation Army and passes out others on her own. “I say, can I take a picture of you holding it up? They do. They always hold it up and have a big smile,” said Penn. Penn creates the mats by collecting plastic bags. She cuts them up and loops them together to create yarn (plarn). She crochets the bags together.